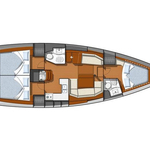 La Comtesse is a name of vessel Sun Odyssey 42 DS ,which has been manufactured in 2011. 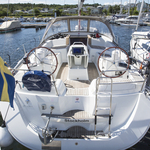 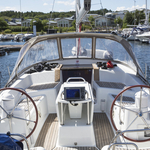 You can charter this vessel from marina Stockholm in the region close to Stockholm. 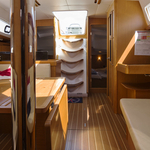 La Comtesse is furnished with 7 beds. 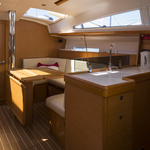 Berths on the sailboat are configured in 7 (6+1) layout. 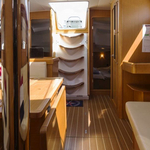 3 bedrooms are placed inside the vessel La Comtesse. 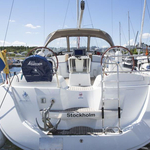 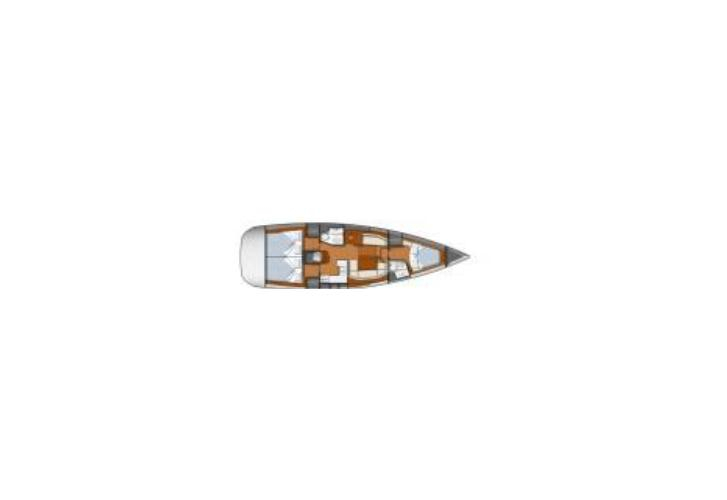 Find about other vessels by clicking on this link: Yacht charter Stockholm. 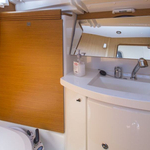 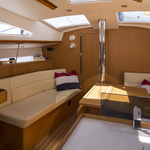 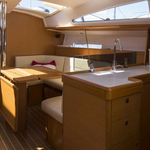 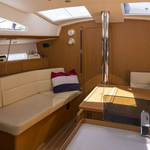 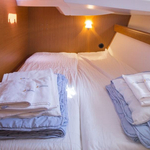 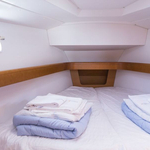 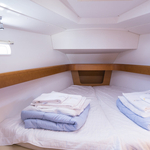 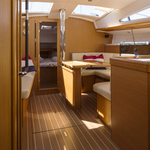 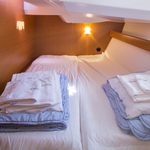 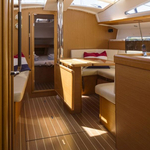 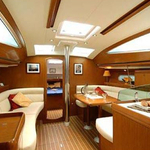 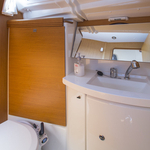 Crew members can feel comfy on this yacht , because there are 2 toilettes for their disposal. 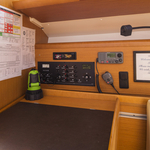 La Comtesse is equipped with engine 54. 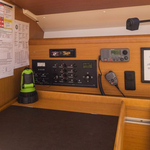 On the yacht you can make use of following equipment: Gps, Autopilot, Gps plotter, Freezer, Bimini top, Teak cockpit, Heating, Radio / cd player, Bow thruster, Furling mainsail. . Security caution has value 1500.00 EUR. 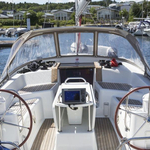 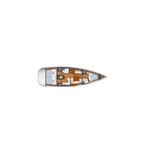 In our search machine you can effortlessly check avalailability of yacht La Comtesse from Stockholm following this link: Yacht charter Sweden.